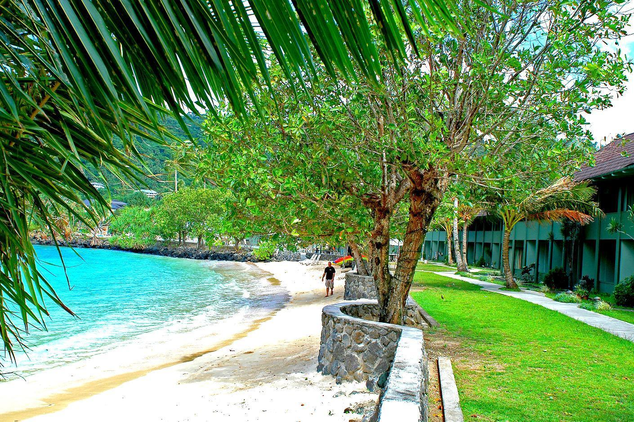 Tourism is extremely low-key and there are few hotels in American Samoa. 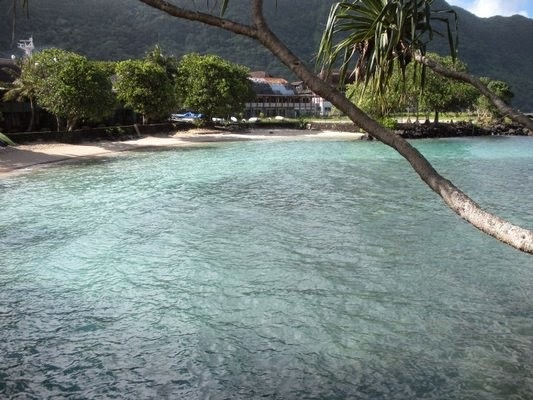 The only island in American Samoa with a significant population is Tutuila with the capital town of Pago Pago set in a beautiful deep water harbour on the south coast. Tutuila Island has a rugged coastline with few beaches and its mountains steep and covered in tropical rain forest. The international airport lies on the south coast of Tutuila Island about 35 minutes drive from the capital town of Pago Pago. 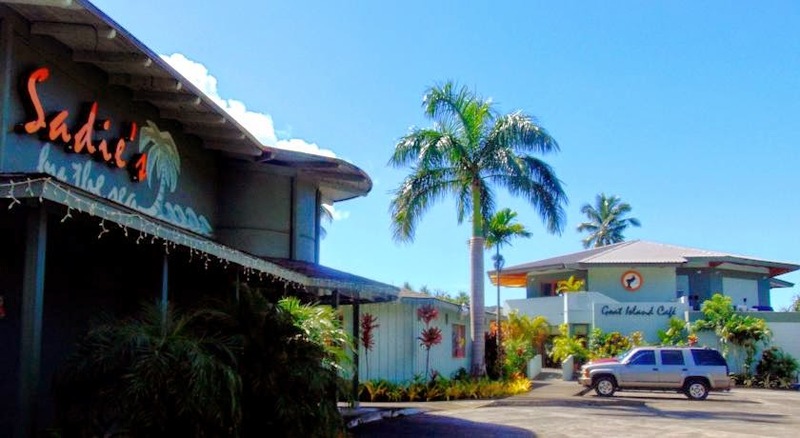 By American standards, Pago Pago is a ramshackle place with seedy motels and brash American fast-food chains, although the harbour is significantly cleaner than during the 1990s when two massive tuna factories spoiled the environment.